Community service is a big part of the curriculum of the Academy's Campus Ministry​. 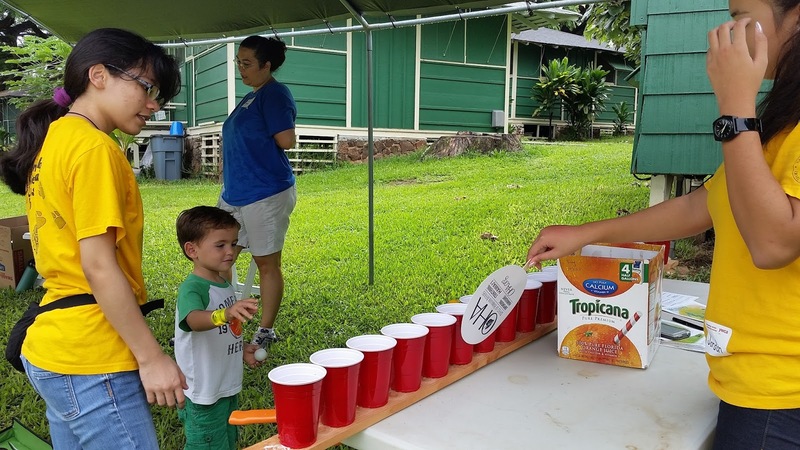 Service clubs like the Sacred Hearts Academy​ Leo Club, sponsored by the Kamehameha Lions Club & Foundation​, often provides opportunities for its members to be active in their community. 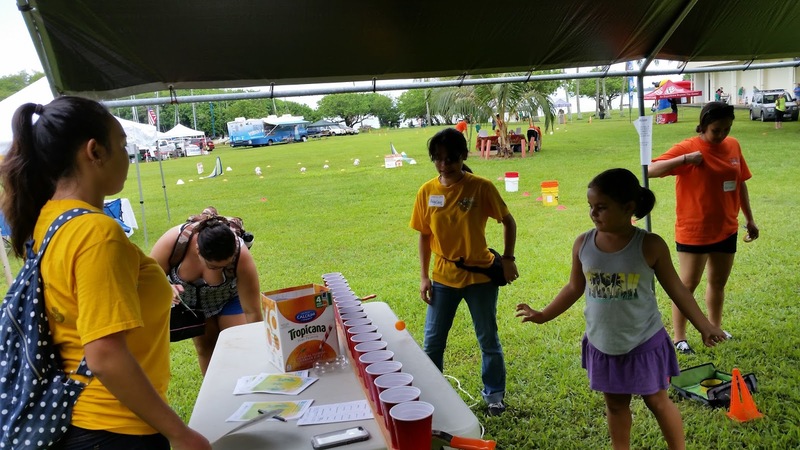 Leos Jordan Higuchi and Angelina Gomes assisted at the YWCA’s Camp Kokokahi Community Fair. The girls braved the stormy weather to man one of the activities booths. 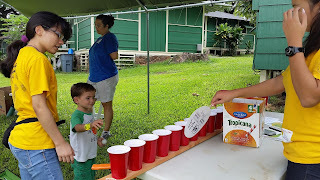 This annual event celebrates the Windward community and our Hawaiian heritage; it featured local entertainers, a craft fair, and helped local organizations to raise awareness for their causes.